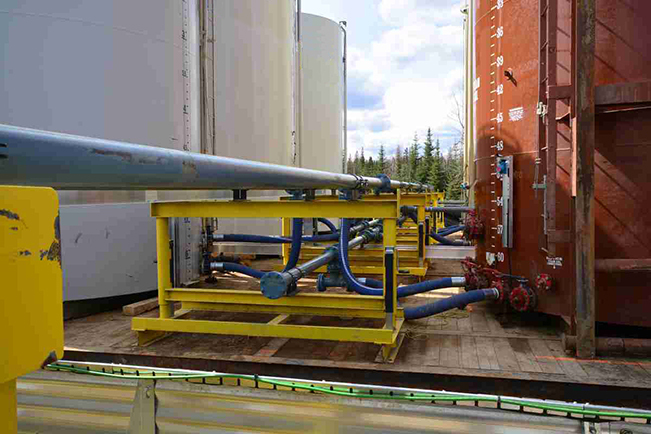 Rental Heavy Pipe Rack Stands - Roska DBO Inc. The perfect solution for temporary service: superior to laying piping on wooden blocks along the ground, yet far more mobile than pilings. 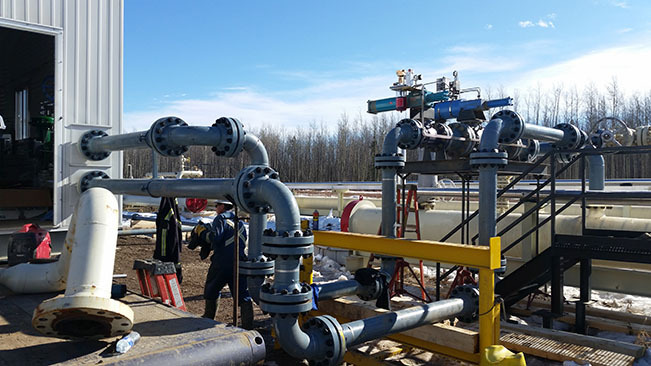 Roska heavy pipe rack stands are robust, engineered and fully adjustable to handle subsidence and frost movement. They make for easy installation of piping on uneven ground. 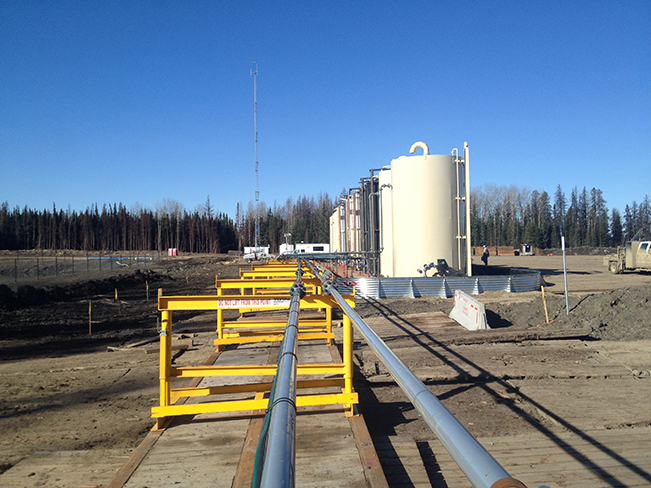 Roska can execute the field installation of any our process equipment fleet items.